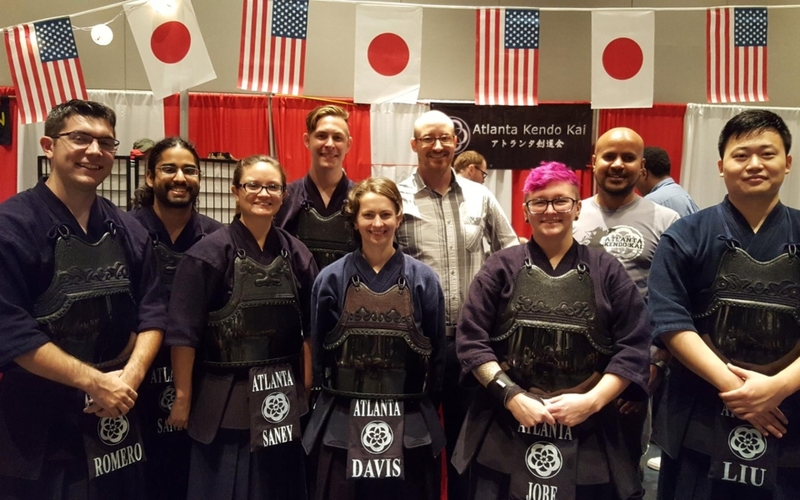 We had a great time at Japan Fest this year! 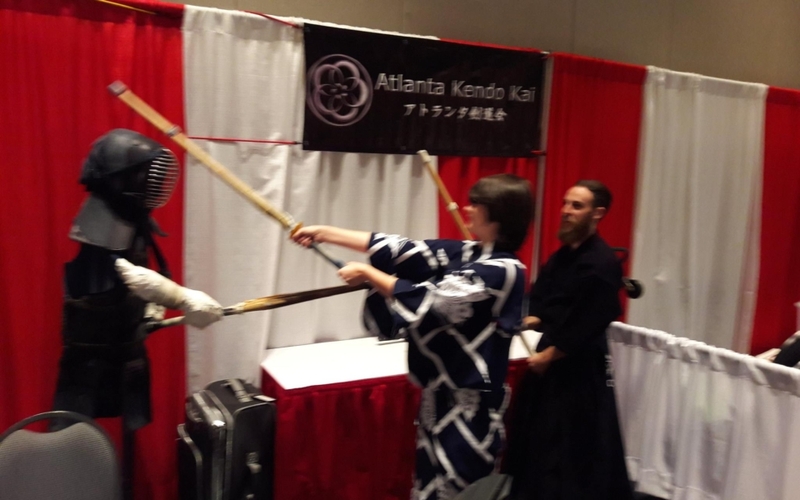 Thank you to everyone who stopped by our booth and watched our demo. 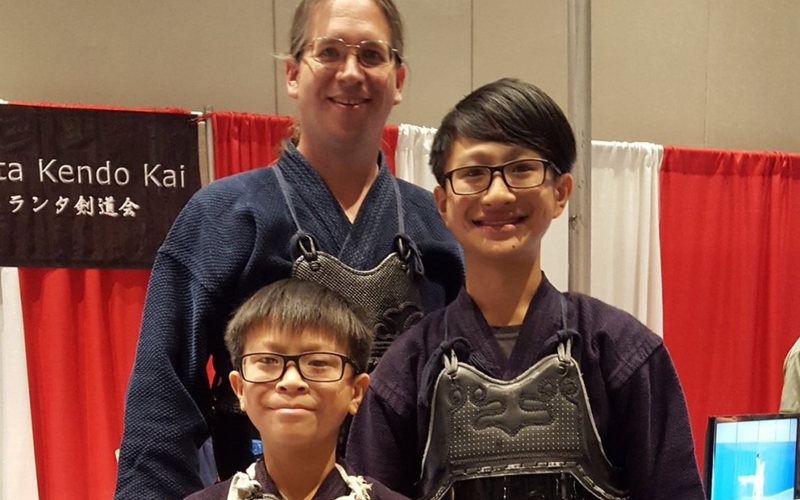 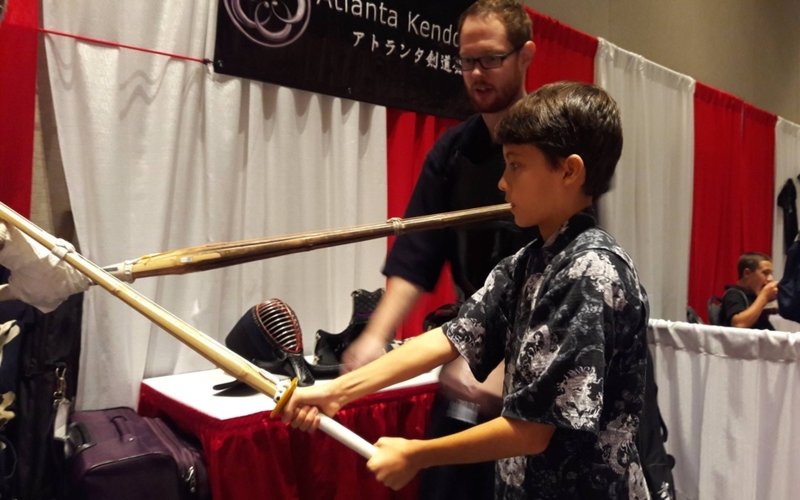 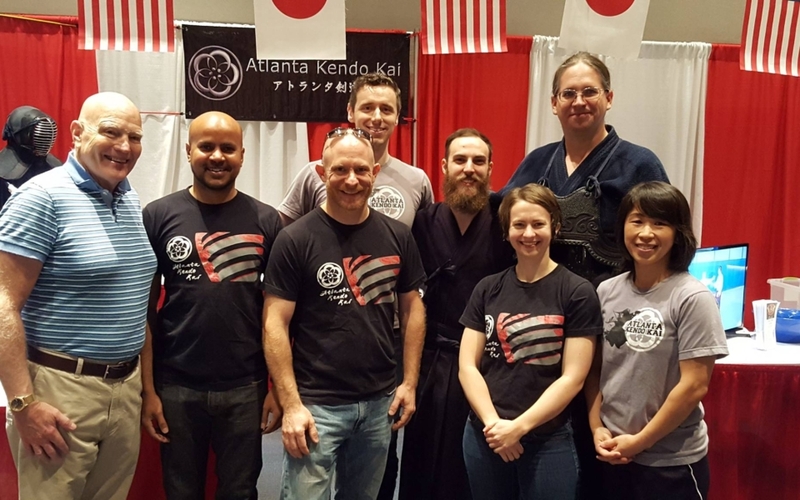 And thank you to all the great Atlanta Kendo Kai volunteers that helped make this a successful event!